The latest Case-Shiller Home Price Index survey was just released. 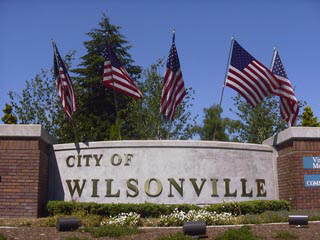 This report features information on the top twenty housing markets, which includes the Portland metro area and Wilsonville. The survey shows that home prices for our region changed by -4.3% during the most recent month measured, compared to the national average of -3.8%. 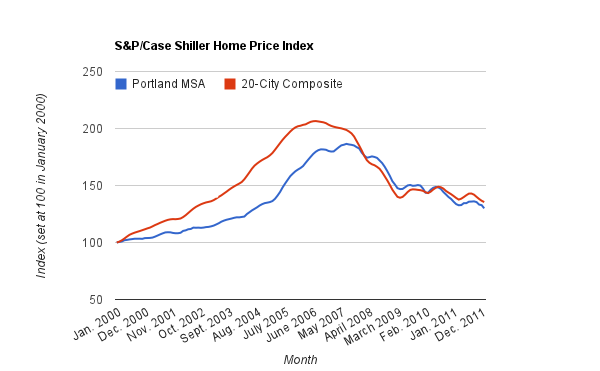 View more information about the latest Portland metro area Case Shiller report here.